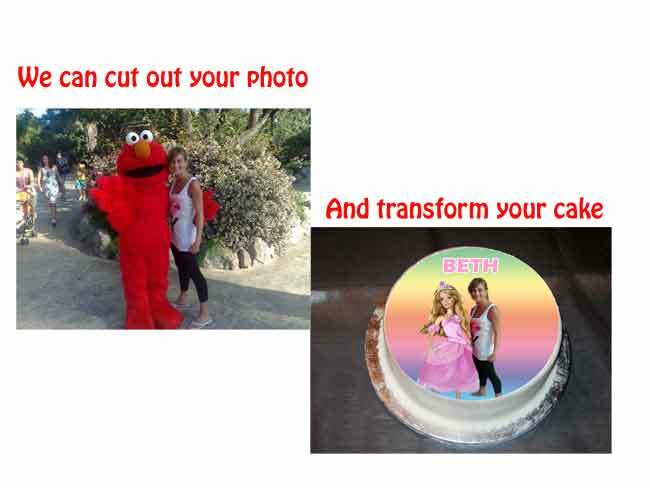 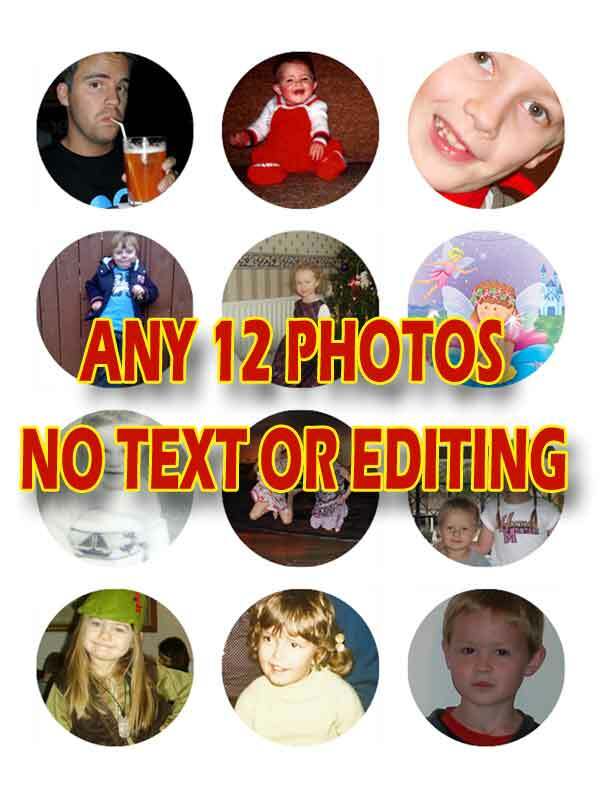 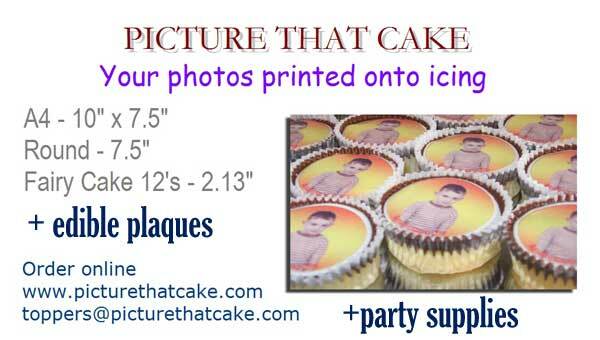 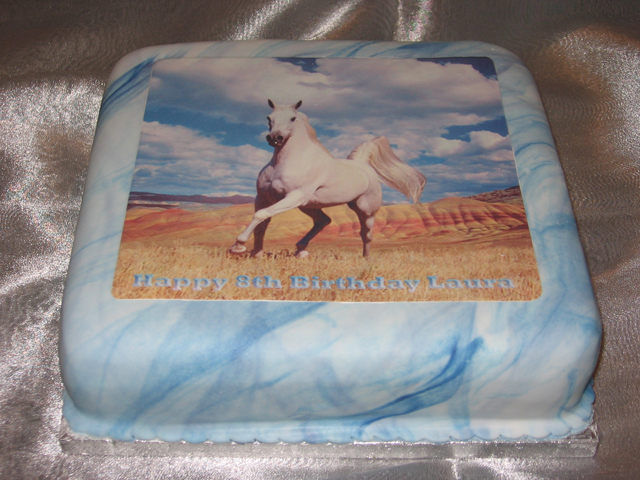 12 photos (1 sheet) on 12 fairy cake toppers 2.13"
120 x 1.5" Easy to use, Cup Cake toppers -Great for Fundraising! 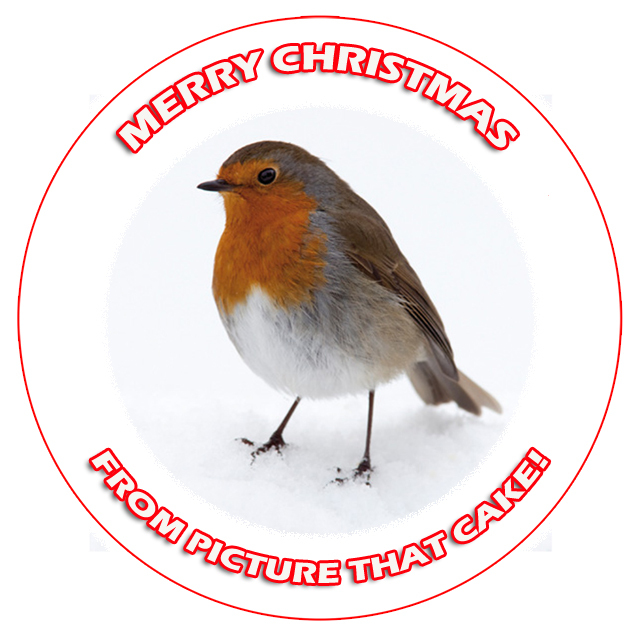 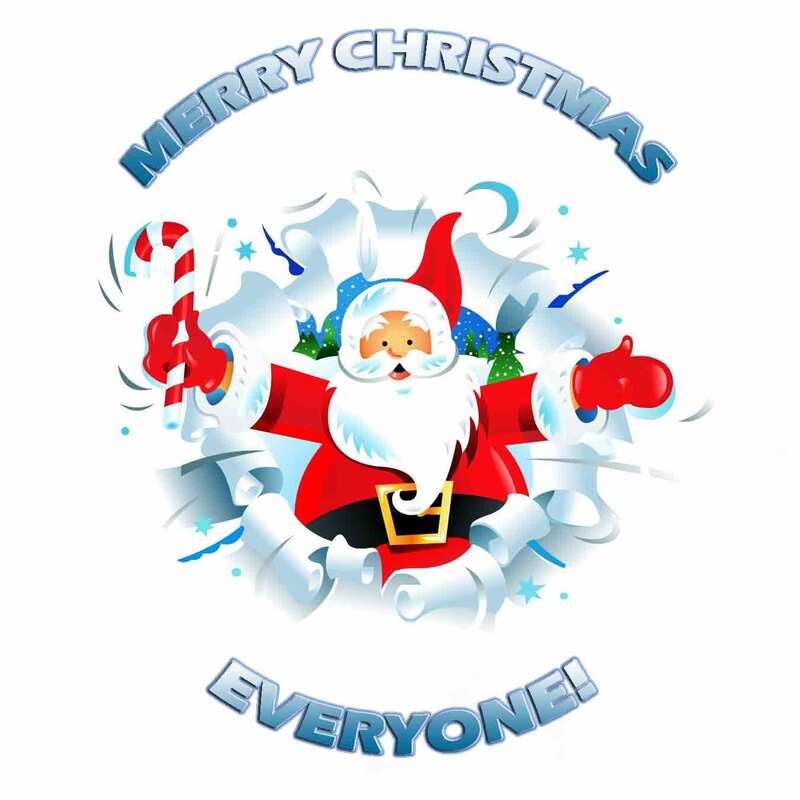 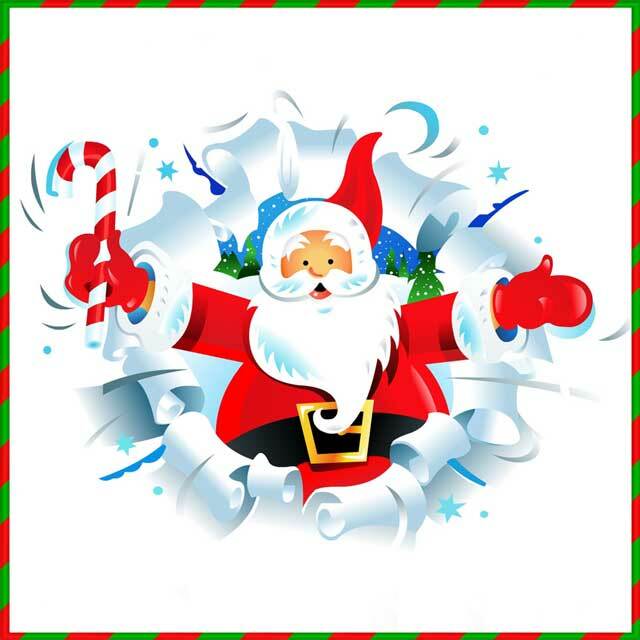 150 x 1.5" Easy to use, Cup Cake toppers -Great for Fundraising! 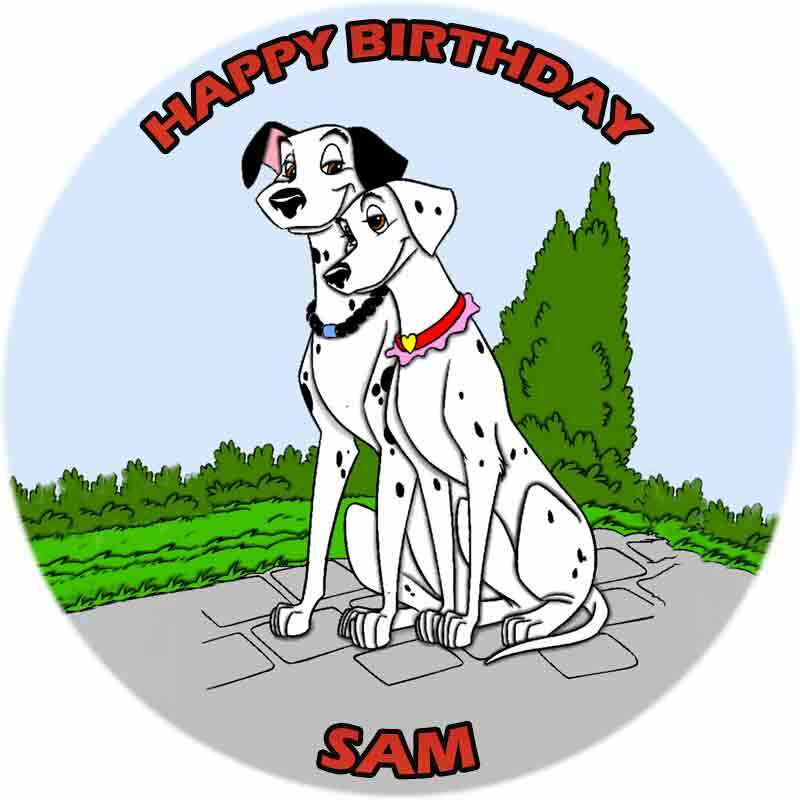 180 x 1.5" Easy to use, Cup Cake toppers -Great for Fundraising! 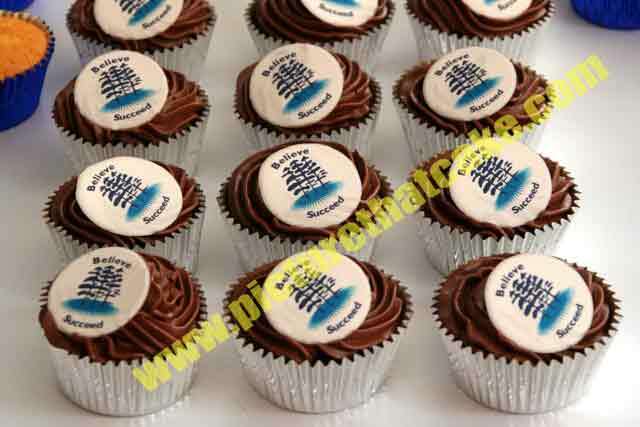 210 x 1.5" Easy to use, Cup Cake toppers -Great for Fundraising!